September the 11th, is a day that means different things for different people. For some it is the date when evil terrorists attacked the freedoms of Americans; for others is is a day when Islamic extremists flew planes into the twin towers. Some people feel we should remember those who have died “defending our freedoms” and remember the beautiful “freedoms” we have in God’s One True Nation®. Others feel we should remember those innocent people who have died because of the unholy wars brought about by a greedy and power hungry elite. That’s right, it is the 1st birthday of the Zo-ma-rah: Pure News blog. The next post I’ll most likely publish will be a comparison of ancient Christian practices verses those of the apostate Christian Church. Then I will make a comparison between the restored church’s practices and the L-DS Church’s practices. After that there will be an overall comparison of the two churches and their movements away from their roots. It will conclude with some ideas for what we can do today to bring our personal and group worship back to its foundations. Shortly after that post there will be a post about women and the priesthood. And if my current hypothesis holds out the conclusion may surprise you. Hey, you try and search for Armies of Israel and see if you don't get inundated with "Hot Israeli Army girlz"
Another post will be about reorganizing the Armies of Israel; how this will relate to building Zion; and how it fits with the command to publish peace. A peaceful army? I’m also going to do some posts about the City of Zion and the various Stakes of Zion. Each will come with downloadable maps and possible CG images of the cities. There will be posts about the temple in Zion, the Nauvoo Temple, the Third Temple in Jerusalem, and possibly the Voree temple. Each will come with CG image walkthroughs of the respective temples. I’ll probably have a couple more posts on what we was individuals and groups can do to function as the church in the midst of corporate churches. 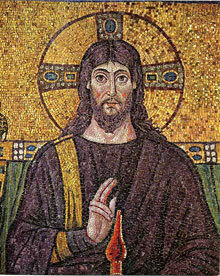 I may even do some posts reconstructing ancient artifacts relevant to church history. 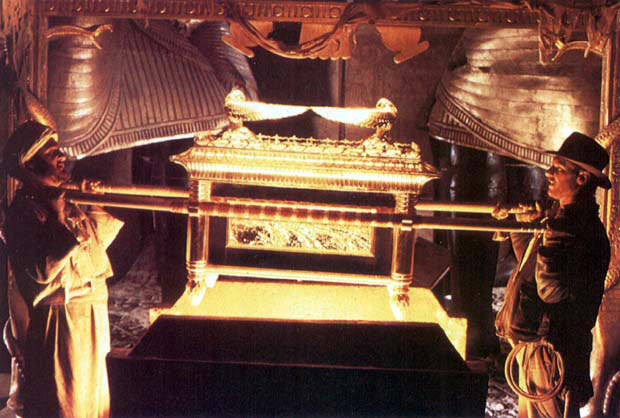 Like the golden plates, the translators, the breast plate, sword of Laban, Ark of the Covenant, etc. You might get a post about the Chronicle Project and their translation of the Bible. And if I do that one I’ll also be doing an analysis of the Kirtland Egyptian Papers. And don’t forget the annual Plural Marriage month coming up this October. So keep watching the blog for more stuff. Hopefully some of that sounded exciting. And who knows, I might wind up writing another controversial post or two that will get me called into the bishops office. Also I have sixty-four previous posts that are still open for discussion if you like. Thanks to all my readers and your great comments. You guys really make me think and bring up information I often haven’t found or considered before. This entry was posted in Uncategorized and tagged Birthday, blog, post, Zo-ma-rah, zomarah. Bookmark the permalink. Several subjects I’ve been thinking a lot about. Looking forward to your perspective (particularly with women and the priesthood). I searched “Armies of Israel.” You’re right! 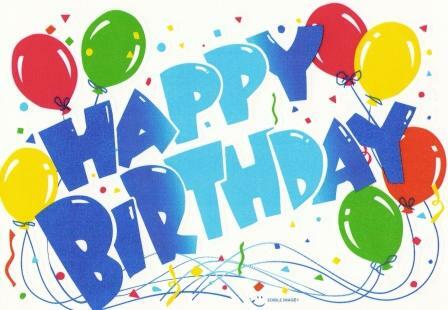 I was just chatting with you on Facebook, O Great Zomarah, and forgot to wish you a belated happy birthday! Also, I can’t wait to see some of these projects you’ve announced here. Once you’ve posted, I’ll steal your ideas as always for my own blog. If that picture of you got when you googled Israeli army girls is the raciest one, consider yourself lucky. Winston, is that your book? I have Teachings of the Doctrine of Eternal Lives, and it’s just what I’ve always wanted, to have all those references in one volume. I intend to review it eventually, when I think the public is ready for it. Meanwhile, for what it’s worth, it gets my highest recommendation. dude, Zomarah….can I get an eta on the next post? When I started reading your blog a couple months ago it was like a tv series I hadn’t seen before that had been going on for a few seasons. I was able to read several posts each day. Now it’s like waiting for the next season to begin. Haha. Yeah, sorry. I’ve been so busy with some projects and also school that my blogging time is severely limited. I’m not exactly sure when I’ll get a new post done. I have several in the works. I’ll see if I can dig something up and post it.